That initial job can also serve as an ideal springboard to talk money management with your kids and help strengthen their financial knowledge. For many youth, summer is a time to get that first taste of employment. How so? Congratulate them for showing responsibility and earning money on their own. Use one of their paycheques as a teaching tool and explain what it summarizes. What are gross and net? What are CPP and EI deductions? What's the deduction for vacation pay? It provides an excellent opportunity to discuss pensions, what taxes are and how we all contribute and benefit. Remember to speak with them honestly, openly and respectfully. After all, it's their money. 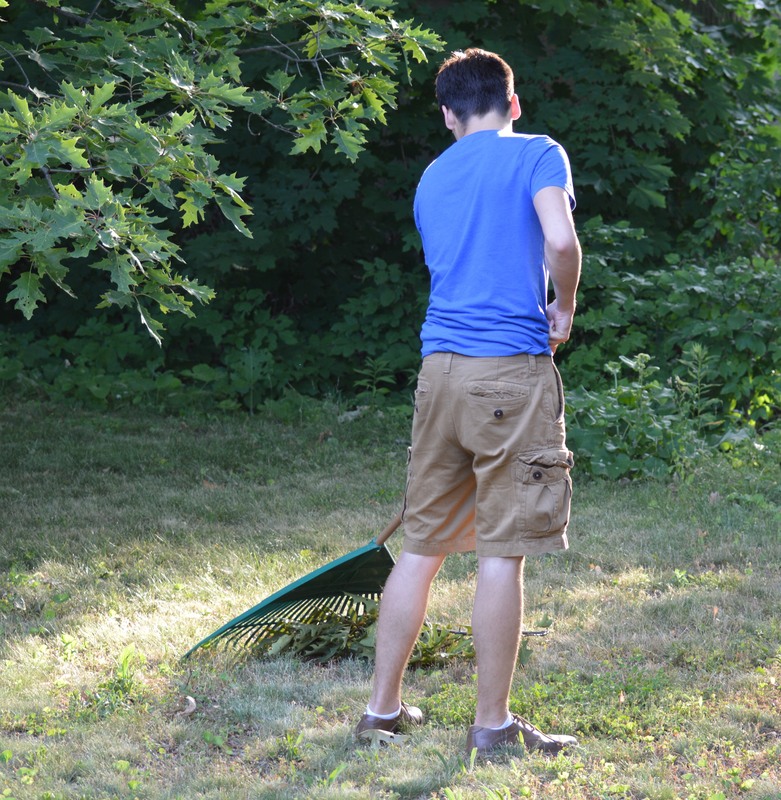 We all remember our first summer job but are there good opportunities for seasonal employment in today's marketplace? Well, according to a recent survey conducted for Chartered Professional Accountants of Canada (CPA Canada), 36 per cent of the respondents disagreed with the statement that today's youth don't have access to high quality summer jobs. A third (33 per cent) agreed with the statement and 28 per cent neither agreed nor disagreed. That being said, the survey also found that 66 per cent of the participants agree that more needs to be done to connect youth with summer job employers. In addition, more than two-thirds (67 per cent) of the respondents agree that parents and guardians should play an active role in helping their children manage their summer earnings. Money smarts can be summarized in just five words: Earn, save, spend, share and invest. They can all be applied throughout the summer. Take a trip to the bank. We all need to practice living within our means. Depositing money and seeing it grow can be addictive, especially if there are some goals attached to it. Saving is just a way to pay yourself first! It doesn't mean the fun is gone, but it does give it focus. Putting at least 10 per cent into savings will make goals more achievable. You may also want to suggest to your child to consider using cash when possible because as we know all too well, with credit you don't really feel any immediate loss. Cash, on the other hand, serves as an excellent barometer to monitor spending since the money in hand is visibly diminished with each transaction. Statistics show that the majority of students who contribute, even just covering spending money or books, tend to do better. They've made a personal investment. Knowing the costs, budgeting, and discussing where the money will come from - educational savings, earnings from you or your child, scholarships or loans - mean fewer surprises later on. Suggest setting SMART goals - goals that are specific, measurable, attainable, realistic and time-framed. We all do better with a plan. If followed, it can also provide some peace of mind about one's finances - especially for children saving up for school. Our children know sharing begins at home, but what about with others? Depending on your child's interests and age, you may want to recommend some suggestions. Perhaps your child will want to contribute to something local or global - their interests can guide you both. Investing is another way of paying yourself and growing your earnings. Make sure your child understands interest, short and long-term savings, and the benefits of living not just within one's means, but putting a bit away. Some children will just want to stuff money in a piggy-bank, while others will be keen to learn about stocks and bonds. Don't let a wonderful life-learning opportunity slip away. Use that first summer job to help your child become a better money-manager. The lessons learned this summer will benefit them for the rest of their lives. Consider getting a copy of CPA Canada's book, A Parent's Guide to Raising Money-Smart Kids.